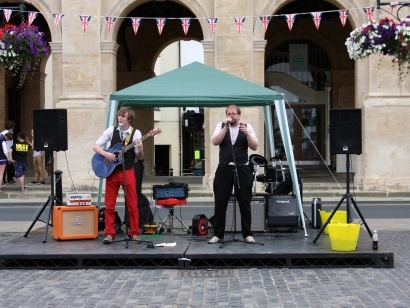 In July 2012 we saw the Museum Re-opening, the Olympic Torch, The Fire Fighters Book Sale, Yeah Baby, and lots lots more. If the video does not play just click the youtube widget bottom right and watch it on Youtube or if not visible just click this link. 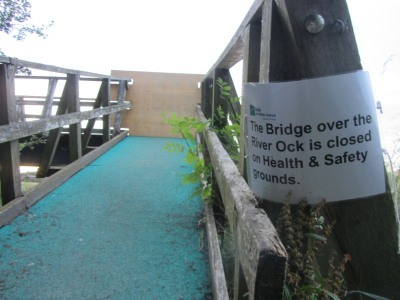 Walks across the River Ock are not possible at present because of Health and Safety grounds. 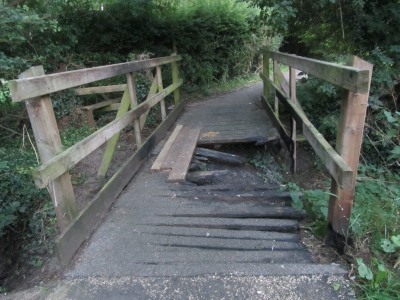 Another bridge in Southern town park is still out of order, and has been since January when it was damaged by a car fire. Both bridges are the responsibility of the Vale of White Horse District Council. 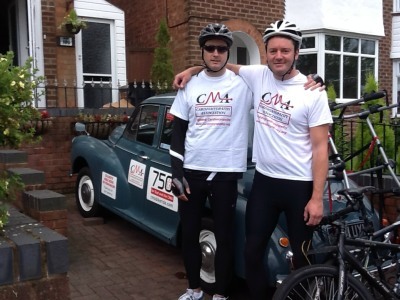 “My husband (from Abingdon) and brother-in-law are undertaking a 750-mile bike ride in memory of their Dad. They are raising funds for the Cardiomyopathy Association (CMA) – a charity that supports sufferers of degenerative heart disease and their families – as well as commemorating their father (who died from cardiomyopathy aged 64 in December) by passing through his favourite places and scattering his ashes in places of particular significance. 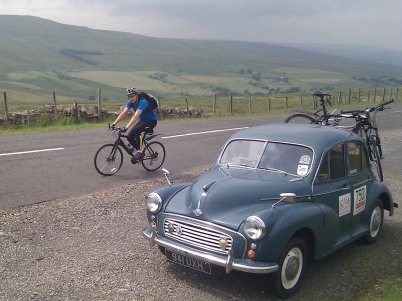 They have taken along their Dad’s restored 1956 split screen Morris Minor as their ’support vehicle’ (although travelling 750 miles in that will be a feat in itself!). ‘I observed this strange phenomenon off Margaret Brown Gardens in Abingdon on Monday 24th July at 1800 hrs. 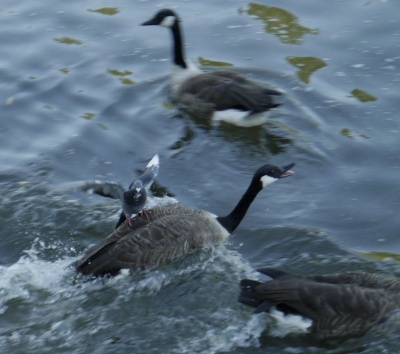 The pigeon in the photo had tried a number of times to land on the back of a Canada Goose and succeeded on the seventh attempt. Thanks to Spike for the first picture. 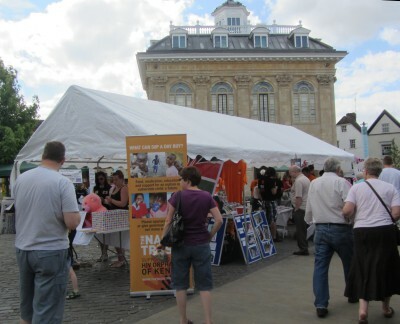 Today on the Market Place the Nasio Trust provided most of the stalls and music. 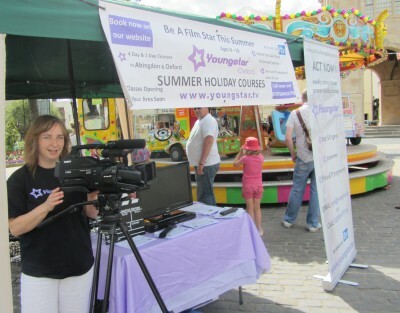 Also with a Stall were Youngstar TV – a chance to try out acting this summer at a course at Abingdon Baptist Church, or from September at the Northcourt Centre.